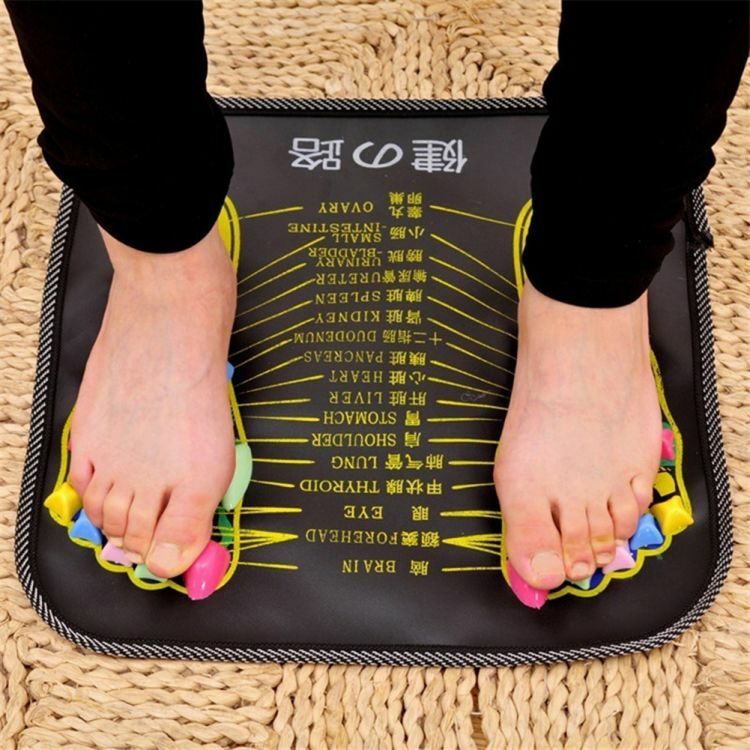 Massaging your feet helps improve blood circulation, relieves numerous disease, helps maintain proper balance, has proven beneficial for restless leg syndrome, improves your sleep, reduces the effect of edema during pregnancy, and is great for your skin. Not only that, but it can lead to greater relaxation, less stress, and even greater sexual desire. The stone is made of PP plastic material, high hardness and wear resistance. Easy to use, can move it at any time for both indoor and outdoor use. The stones have been pre-installed, you can remove and re-assemble them according to your own need.